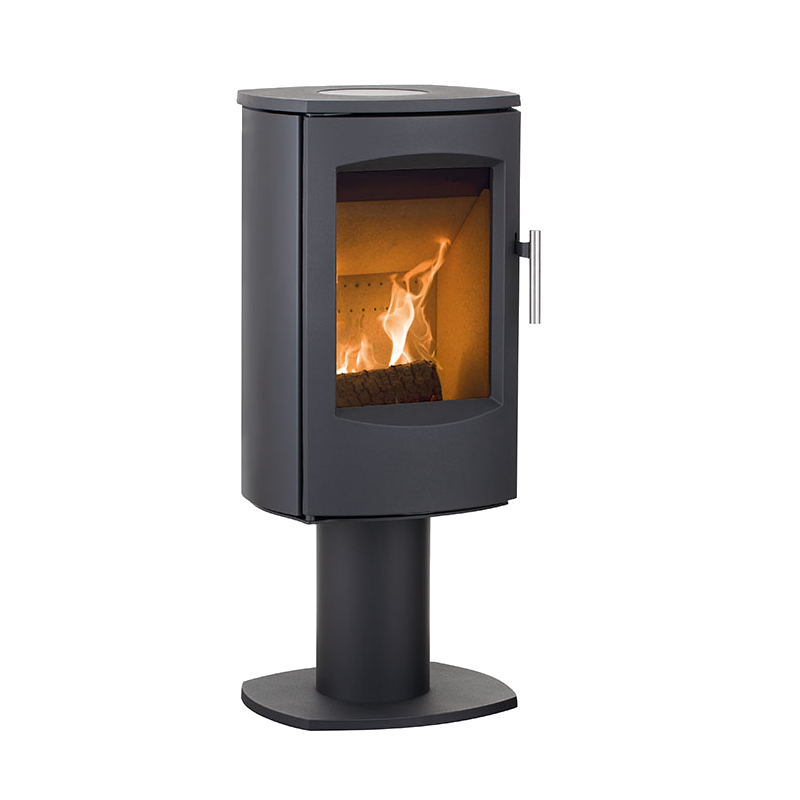 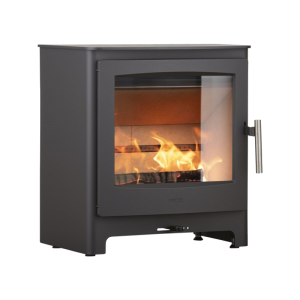 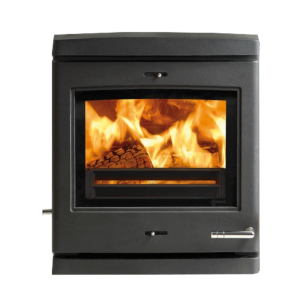 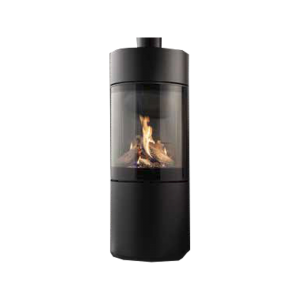 Scan-Line 7D, and the 7-series in general, is the market’s most flexible compact stove can be used in a variety of ways: as a conventional steel stove and in combination with either soapstone or sandstone cladding. 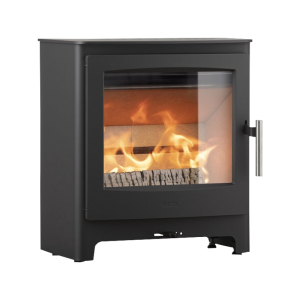 No matter which variant you choose, Scan-Line 7 is an attractive and robust solution. 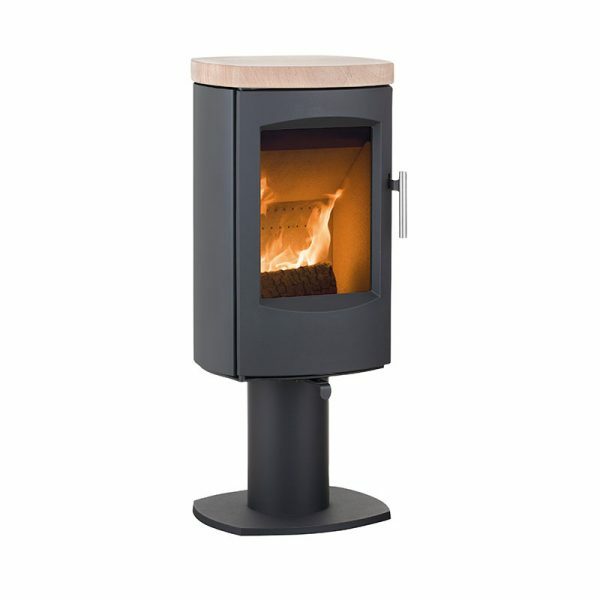 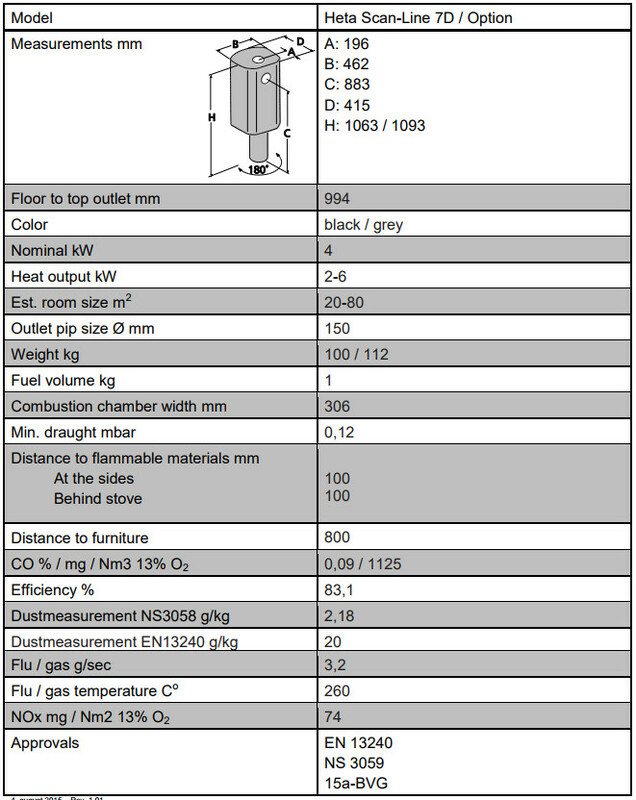 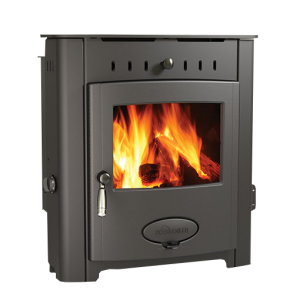 If you wish to store fuel or similar beneath the stove, or if you simply want to raise the height of the combustion chamber, a woodstore is available for Scan-Line 7B. 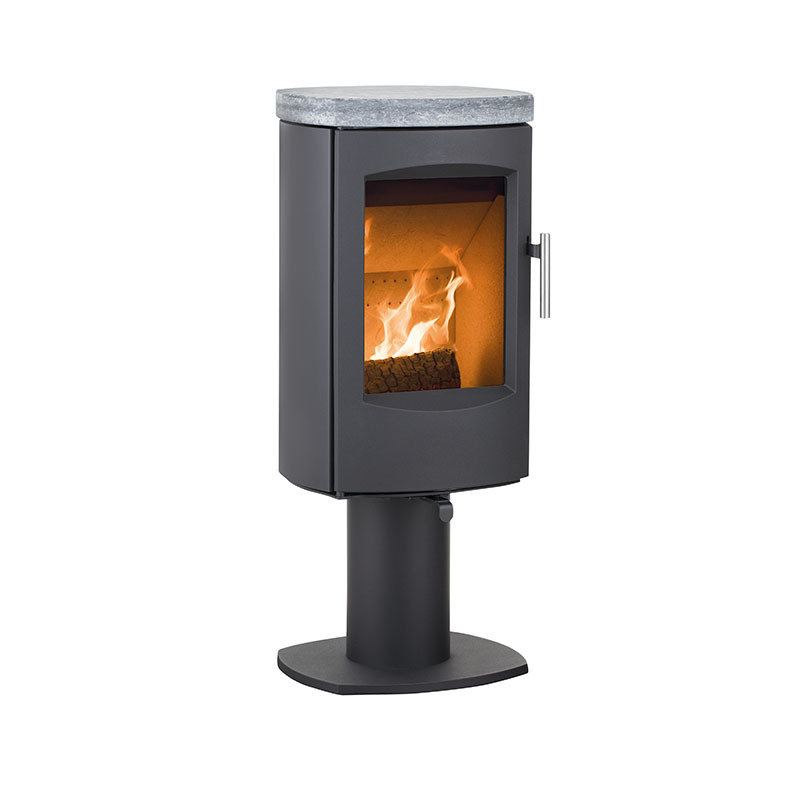 Several Scan-Line 7 variants can be wall-mounted, and others can be mounted on a column, which can also be supplied with a swivel function. 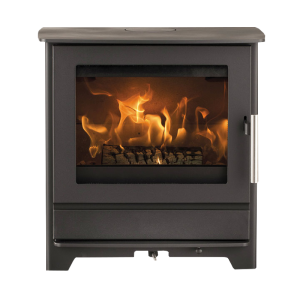 The Scan-Line 7 series is adaptable and ideal for use in any interior. 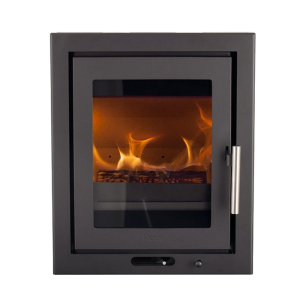 A combination of customary HETA quality with features, such as the perfect glass cleaning system and the patented ash pan system with a large cast-iron door, makes the Scan-Line 7 series first choice for modest heating requirements.